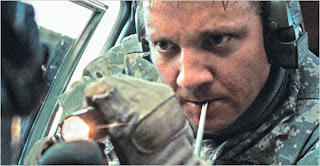 The Hurt Locker is a movie that just came out in select theaters last week. It is gaining a huge amount of buzz and some say it may be considered for Movie of the Year in some circles. Check out this preview and let me know what you think. I am going to try to check it out very soon.